Expand search to view more listings in and around Minneapolis. 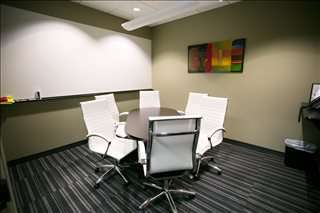 See more offices in and around Minneapolis. 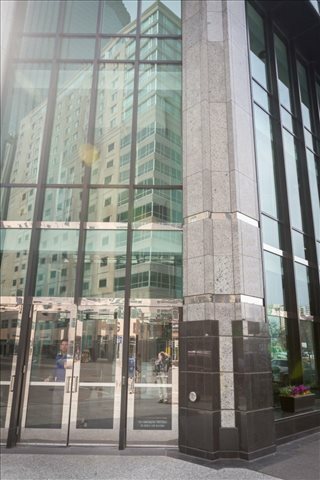 Offices.net features Minneapolis office buildings, executive business centers and shared workspaces with a range of temporary office space currently available for immediate occupation, with convenient rental terms. 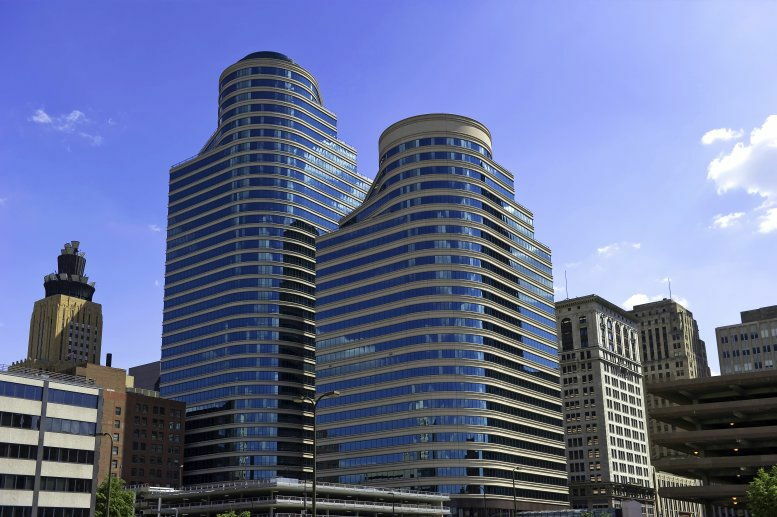 Many of our offices offer simple, short term and flexible rental agreements, meaning that your company can have the benefits of an extensive range of services and a prestigious business address in Minneapolis, with a contract that is tailored to suit your company's needs. 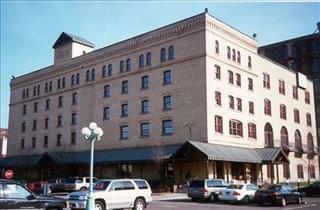 Minneapolis is the largest city in Minnesota and is also known as the "City of Lakes" and the "Mill City". Previously it was the world's flour milling and timber center, but today the economy centers on commerce, trucking and rail services, finance, medical care, and industry. This diversity makes Minneapolis a great place for a wide range of businesses to open headquarters or branch offices. Our goal is to help your company find the perfect work environment, arrange a rental agreement that suits you, and get you into your new workspace as quickly and smoothly as possible. 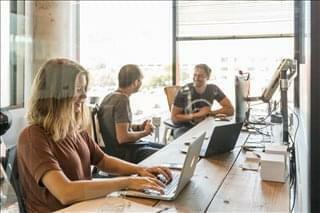 There are a range of office types available, from conventional space to serviced offices to work space to fixed desks and private office suites for teams and the largest organizations. We will be happy to help you navigate the options and find the one that is best for your business. There are more than 26 million square feet of office space in Minneapolis, with the largest sub-markets being the CBD, West and South West. 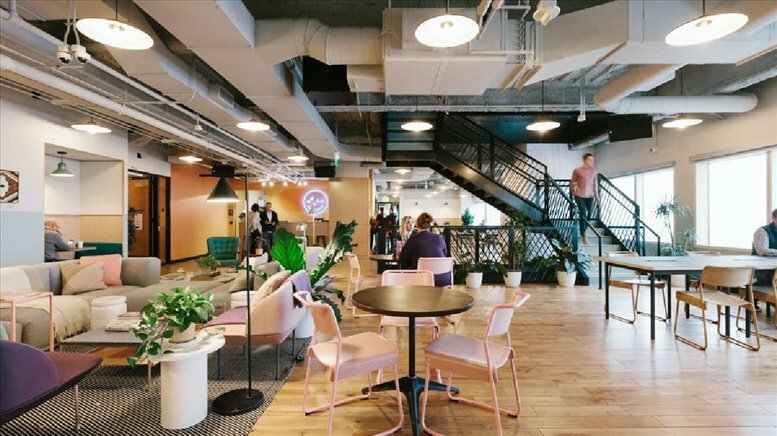 The North Loop area is emerging as one of the hottest sub-markets for office occupiers and is a popular alternative to reconverted space in the CBD. The Riverside area has a high density of tech and creative companies, and there is another emerging tech hub in East Town. 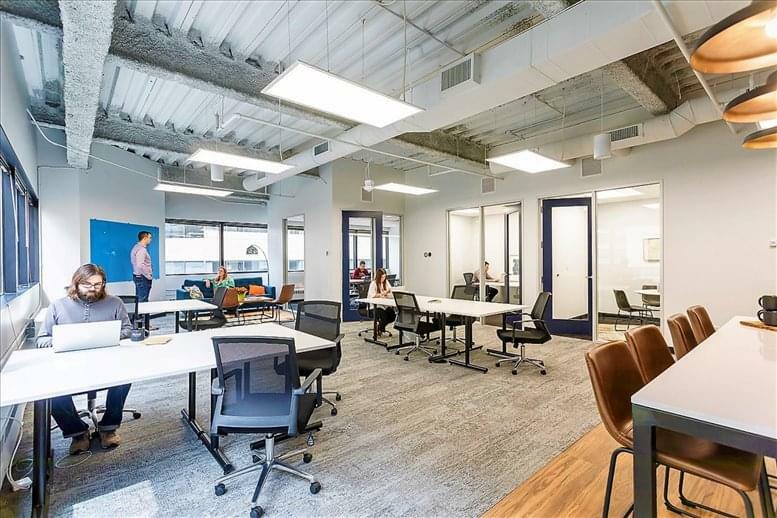 Sub-markets like Midway and Warehouse District are in demand among tenants looking for shared and flexible workspace. 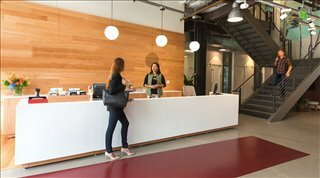 Average Office Rental Rate: Overall vacancy rates are below 20 percent, but are tighter in Northeast Minneapolis, Midway, and the airport area. As for rental rates, they average $25 / sq ft / year for Class A offices and $22 for Class B space, but they can exceed $30 / sq ft / year in prime downtown locations (2017 data). 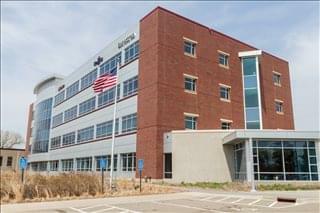 New Commercial Property Development: Minneapolis has an active development pipeline mainly fueled by the increase in demand for medical offices both on and off campus. Further expansion is expected in the eastern and south eastern suburbs, whereas North Minneapolis is likely to see new development catering to the medical and creative sectors. Most of the business centers listed on Offices.net come inclusive of a wide range of support services consisting of dedicated front desk reception and security personnel, conference rooms, meeting space, event space, lounge areas, dining facilities and break out rooms. In addition, the majority of the office buildings also include air conditioning, fast internet and network wiring, onsite parking with a good tenant to space parking ratio, 24 hour access, site security and on site IT support staff. 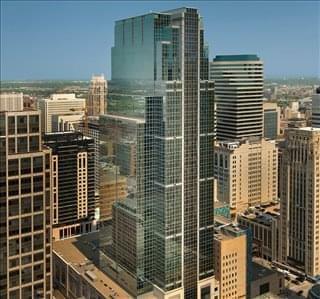 Just choose any of the offices to rent in Minneapolis on this page. 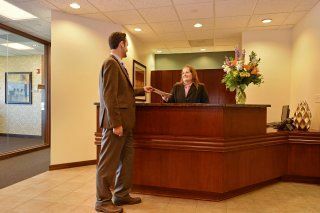 Every one of the offices boasts a prestigious business position in Minneapolis, on flexible terms to suit your exact office space needs. With a metropolitan population of 3.5 million, Minneapolis is the largest city in Minnesota and one of the most dynamic economic hubs in the US Midwest. By the late 19th century, Minneapolis was already a large industrial and manufacturing hub, and while manufacturing is still important to the local economy, there has been a clear shift towards the service sector and the knowledge industry. Major Industries: As in any major city with a sizable population, banking, finance, healthcare, and insurance are key economic sectors, and so are retail, automotive, electronic manufacturing, freight, logistics and distribution. The city's diverse economy has led it to become the most important business center between Seattle and Chicago. 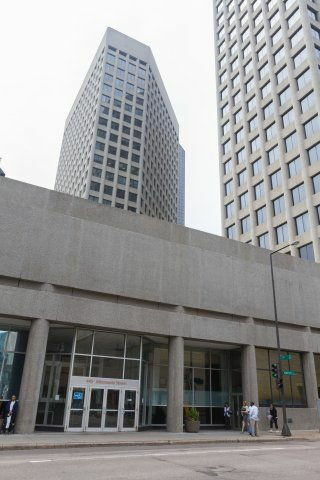 Labor & Employment: Minneapolis has one of the nation's largest concentrations of Fortune 500 companies, which include Target, United Health, Best Buy, 3M, Ecolab, US Bancorp, and CHS. All in all, there are more than 2.5 million jobs in the city's private sector, and the professions with more vacancies are sales, office and admin support (21 percent); management, business and finance (18 percent of total jobs in the city); engineering, IT, and science (over 8 percent). Minneapolis is the fifth best metropolitan area for college graduates in search of their first job, and it is especially attractive to financial managers, computer system analysts, nurses, industrial engineers, and customer service representatives, who are often paid above- average hourly wages. Future job growth is forecast at over 38 percent in a ten-year period, and the highest job gains are expected to be in sectors like professional and business services, hospitality, construction, and leisure. Business Environment: On the other hand, business owners are drawn to the city due to its affordable cost of living and doing business. There are several city and state programs to assist those looking to set up a company in Minneapolis, such as the Minnesota Job Creation Fund, the Small Business Development Loan Fund, the Small Business Technology Transfer Program, Urban Initiative Loans, and the State Small Business Credit Initiative. Useful points of inquiry include the Minneapolis Community Development Agency, Minneapolis Regional Chamber of Commerce, and the City of Minneapolis. 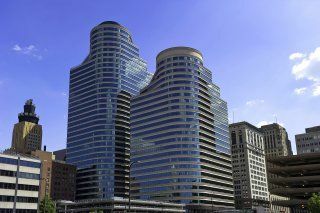 We have flex space and shared office space in prestigious buildings such as The Fifth Street Towers on South Fifth Street located in the heart of Minneapolis Downtown, furnished spaces for lease in the Campbell Mithun Tower Downtown West and flexible office space available at the T3 in North Loop with easy access to shopping and retail spaces like Nicollet Mall. We can also help you find warehouse space, industrial space and office space for lease in areas outside Central Minneapolis and throughout Minnesota. Contact us using the details above and we'll be happy to help you find offices for rent or spaces available for lease in the location you prefer.